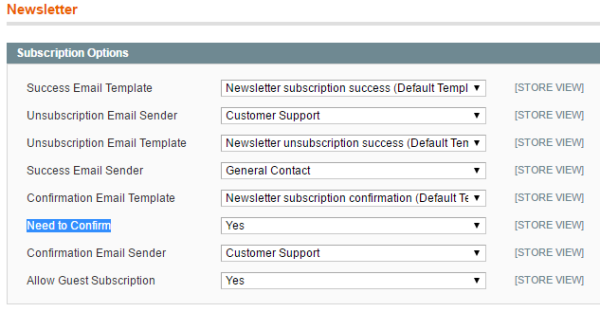 How do I enable 2 factor newsletter signup verification? Then, you'll want to set the Newsletter Trigger > Filter > Newsletter Subscriber Filter to Newsletter Subscribers Only, so it'll catch the newly authorized subscriptions. Once customers click the authorization email, they'll appear in Pending and will send out!